A collection of strange Christmas tales ranging from an Arthurian version of Santa Claus to an elf who makes a pact with evil forces to lay waste on Santa's workshop. 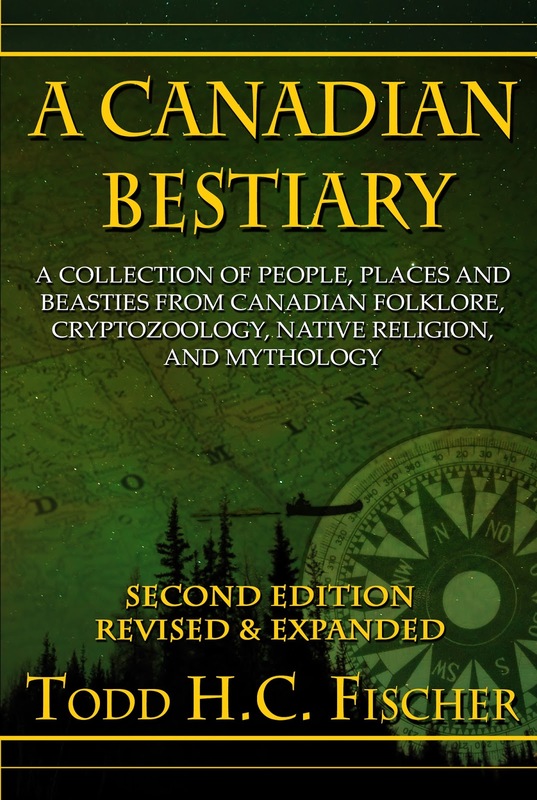 A collection of connected short stories chronicling the adventures of Canadian government agents battling supernatural forces. 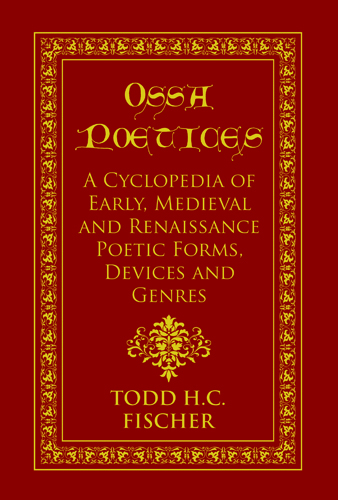 A collection of Todd H. C. Fischer's early poetry. In this volume you will find several of Fischer’s darker poems, including several based on a pantheon of evil deities called the New Ones. 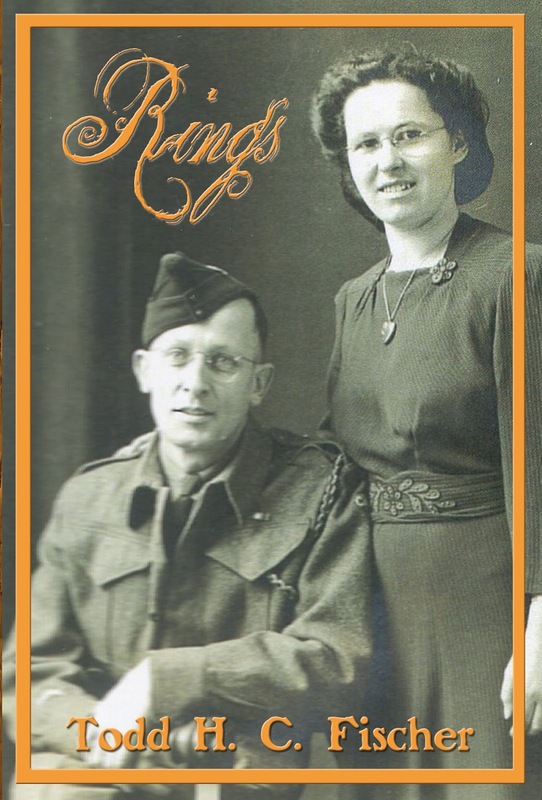 Being the ancestral history of the Durham Region branch of the Fischer family, as descended from the Fischer, Anderson, Hill, Stephens, Wilson, Akitt and Dowsett families. In 2016, the Society for Creative Anachronism (SCA) celebrated its 50th anniversary. This medieval reenactment group has grown from a backyard party held in the 1960s to a worldwide club with tens of thousands of members. 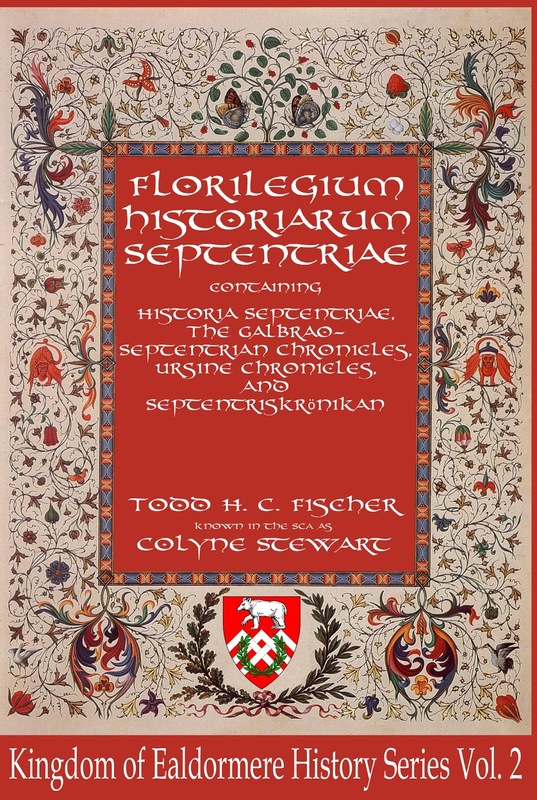 To mark this occasion, Todd H. C. Fischer (known in the SCA as the Honourable Laird Colyne Stewart) vowed to write fifty poems in the year leading up to the anniversary. 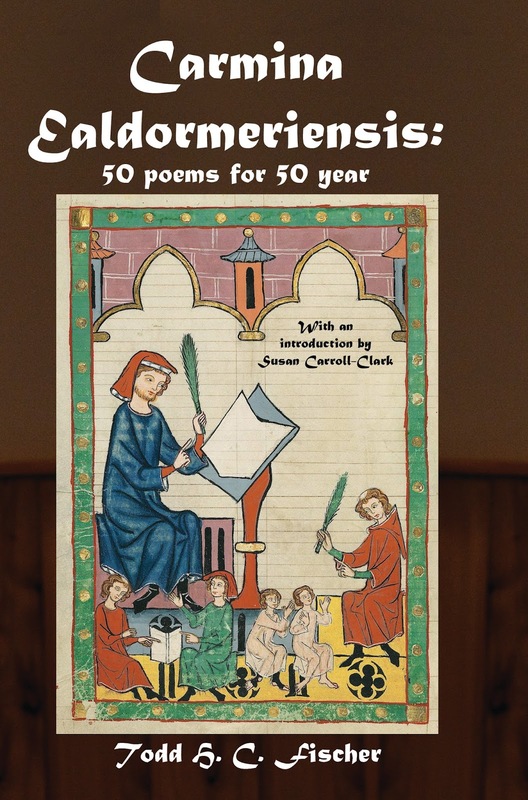 Collected in this volume are all fifty of those poems, including footnotes and, when applicable, details about the medieval genres and/or forms the poems were written in. From skaldic verse of the Vikings, to the lieds of the Minniesingers, Colyne has herein captured several aspects of life within the SCA in as period a fashion as possible. The Society of Creative Anachronism (SCA) is a world-wide living history club with members numbering in the tens of thousands. Within the SCA there are several “kingdoms” and within these kingdoms are local groups known as baronies.. One of these baronies, made up of central Ontario, Canada, is known as Septentria. Septentria was the first barony to be formed in Ontario. The people of this barony, who pride themselves as being from “the heart of Ealdormere”, have a long and proud history. The Honourable Laird Colyne Stewart (otherwise known as author Todd H. C. Fischer) has, over the past decade and a half, written several histories of this barony, its peoples and their deeds. From the founding baroness, Gillian d’Uriel, up to the investiture of Dafydd and Mahhild, Colyne has collected many tales of Septentria’s past, presenting them in the form of period chronicles. This volume collects several publications written for the Barony of Septentria, a chapter within the SCA (a medieval recreation group). For more information about the SCA go to www.sca.org. 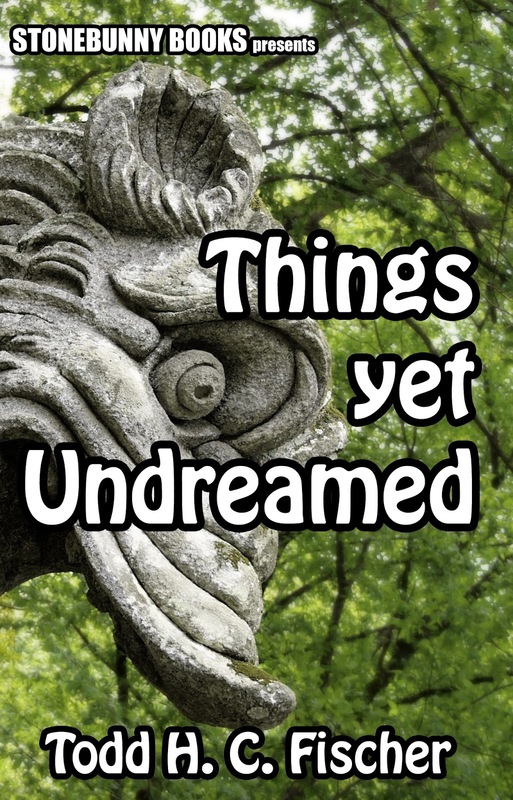 THLaird Colyne Stewart (Todd Fischer) joined the SCA in February 2001 and has been writing about and for it since the get go. His articles, stories and poems have appeared in numerous publications across several kingdoms and he was—for a time—the Ealdormerean correspondent for SCA Today. 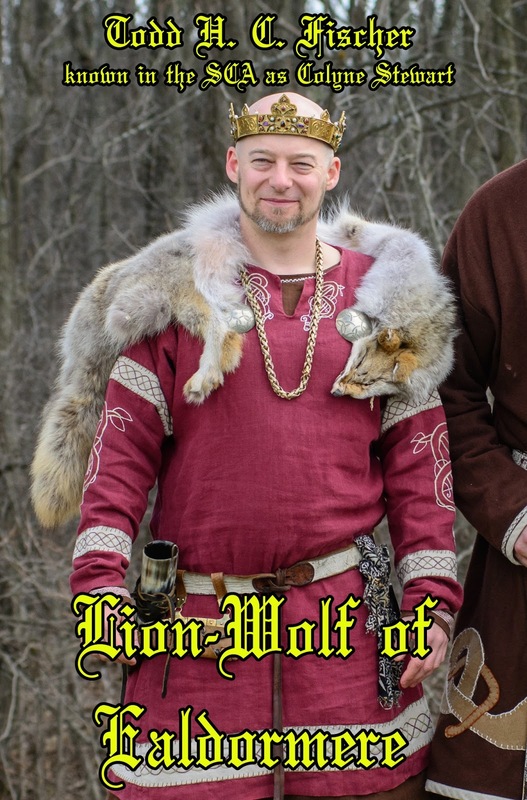 He was the editor of Cry of the Wolf IV, has published numerous tomes for his canton, barony and kingdom (including local histories), and has served as a baronial bard. 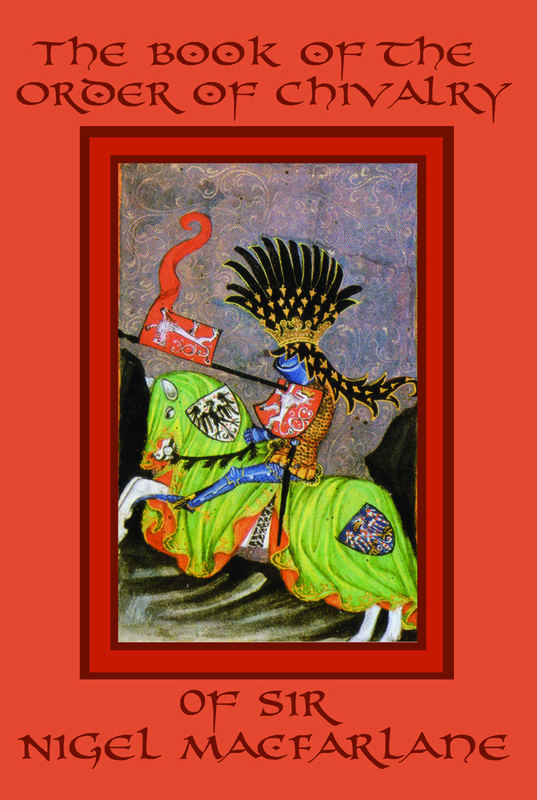 This volume collects most of the articles that Colyne has written over the past ten years, ranging in subject matter from medieval toilets to bestiaries, from the rules of medieval games to cooking a Yuletide feast. This volume features almost 80 entries documenting the happenings of events in the Kingdom of Ealdormere (Ontario, Canadia) between the years 2001 and 2007. The entries are written in a variety of voices, as Colyne uses an array of personas to show his home kingdom from a variety of different perspectives. A must have for those interested in the history of the SCA itself. This volume collects most of the poetry that Fischer has written over his past ten years in the Society for Creative Anachronism (SCA), including praise poems, children’s rhymes and elegies for the departed.